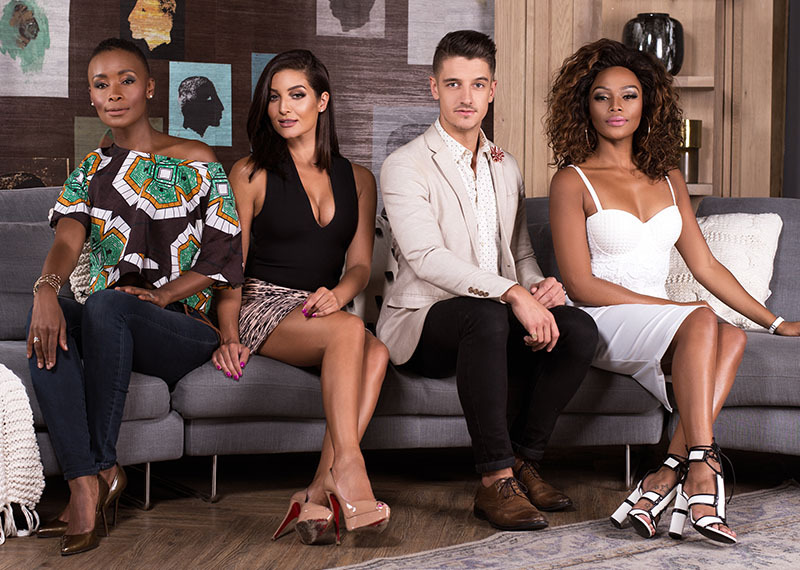 Thoko Ntshinga visits, and we catch up with our Win A Home contestants. With close to 30 years experience in stage, film and TV Thoko Ntshinga is one of South Africa's leading ladies. She's in the loft to talk about her award-winning career and her involvement in community upliftment. Our Win A Home contestants have been hard at work on their first rooms at the three white-box apartments at the Val de Vie Estate. Today, we're looking at their progress on the guest bedrooms. Also on the show, we welcome pilates instructor Antoinette for a Nutriblast, and in the kitchen, we're making spicy chicken wings with a chilli nut sprinkle.